For the longest time in home design, velvet has been synonymous with luxury and opulence. Typically it is has been a fabric that was only available in limited colours would be hard to clean and keep looking at its best and so, was mostly reserved for formal settings. With advances in fabric technology, today’s velvet changes all that and is gaining some serious momentum & popularity. Modern velvets are a sinch to keep clean, are available in any colour of the rainbow and add a touch of glorious luxe to almost any interior space… it’s little wonder why people are quickly jumping on the bandwagon! 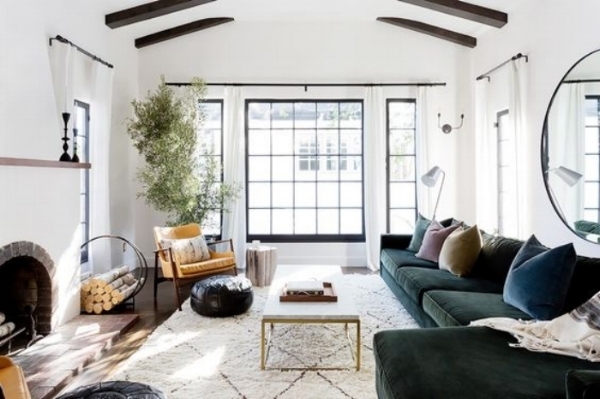 Go small – If you’re not bold enough to invest in a large piece of furniture, cushions or a footstool are an excellent place to start. Velvet cushions on a linen couch give a stunning contrast and will give a subtle elegance to casual living rooms. Adding in a footstool (bonus points if it has a metal or marble base) will make a space exude class and simplicity. Get cosy – Occasional chairs are also a great places to start. 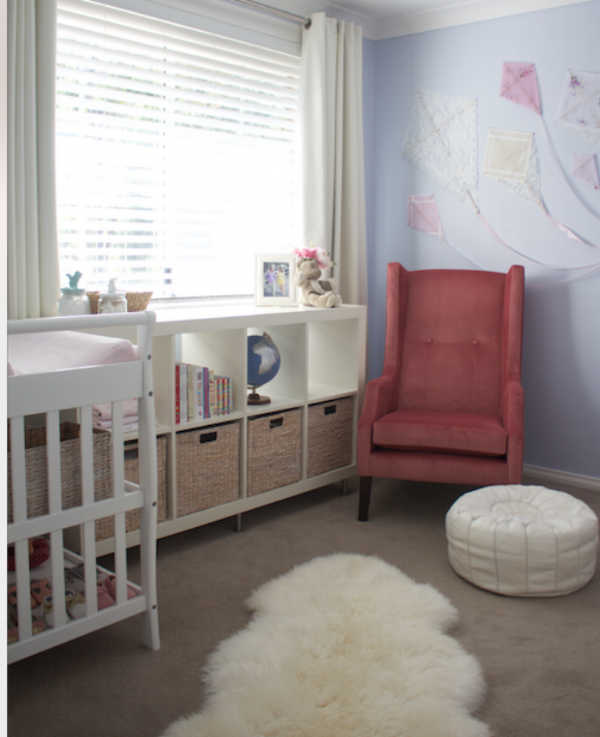 The first piece of velvet in home happened to be an arm chair for my daughters nursery and I have to say through all those midnight feeds while she was a new born, it was the comfiest and my most favourite place to be. Velvet not only looks elegant and luxurious, but is also one of the cosiest fabrics to curl up on during the cooler months. 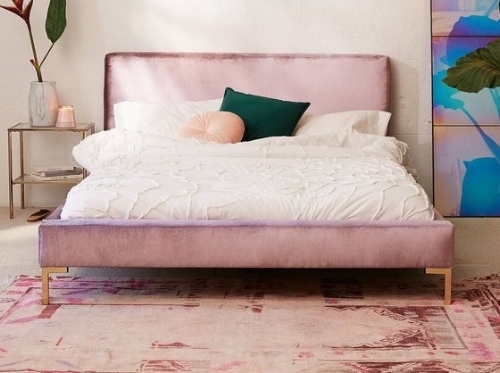 Go Bold – Having a sofa or bedhead in velvet is a bold move, but one I’m sure you wouldn’t regret. Choose an opulent jewel tone such a sapphire blue, emerald green or a deep violet for a dramatic look. Velvet looks stunning on almost any shape or size furniture, enhancing curves in traditional pieces and adding a touch of sleek on ultra modern shapes. Contrast it – Contrasting velvet with rustic timbers or casual cane furniture juxtaposes the two materials in a most fabulous way. The velvet adding elegance and grace to more casual and relaxed pieces. 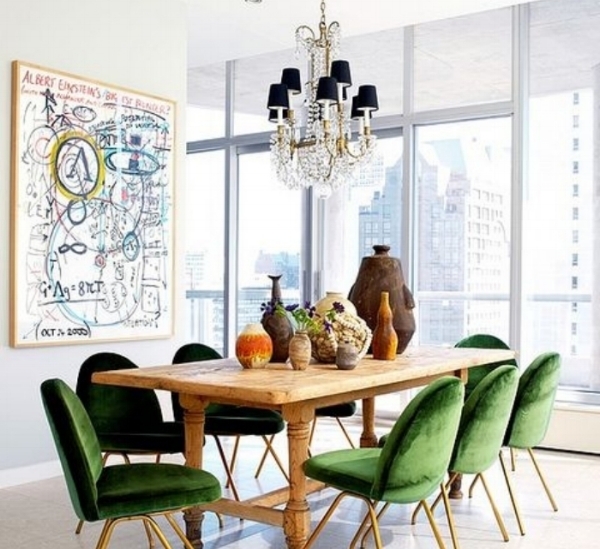 Using this combo in a dining room is a perfect example as shown in the above image by interior designer Nate Berkus. 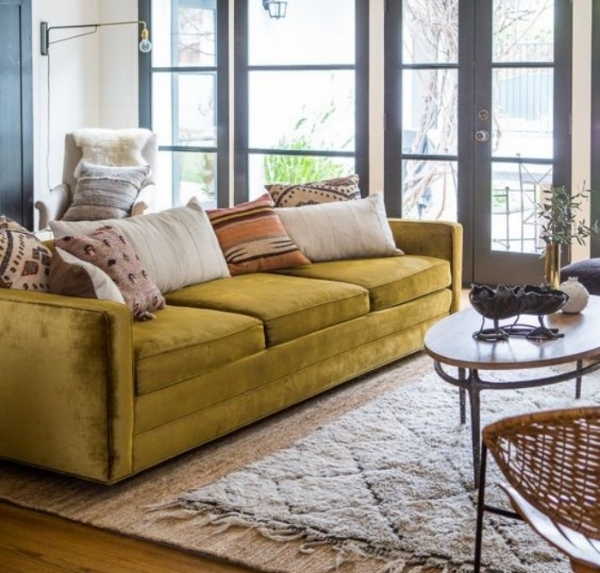 Mix up your textures – Just like contrasting velvet with one material will add dynamic to your room, adding in a few more will enhance it even further. Mix up velvet with jute, leather, linens, faux furs and more for a beautifully layered look. 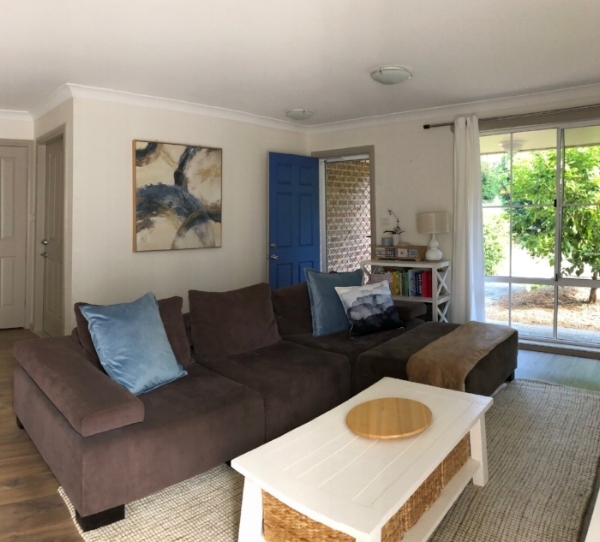 Done in neutrals or with splashes of gorgeous colour this look will give your space a dynamic, elegant and pulled – together look thats both comfortable and cosy.